The King’s Bird from Serenity Forge and publisher Graffiti Games is heading to consoles February 12, the company has announced. 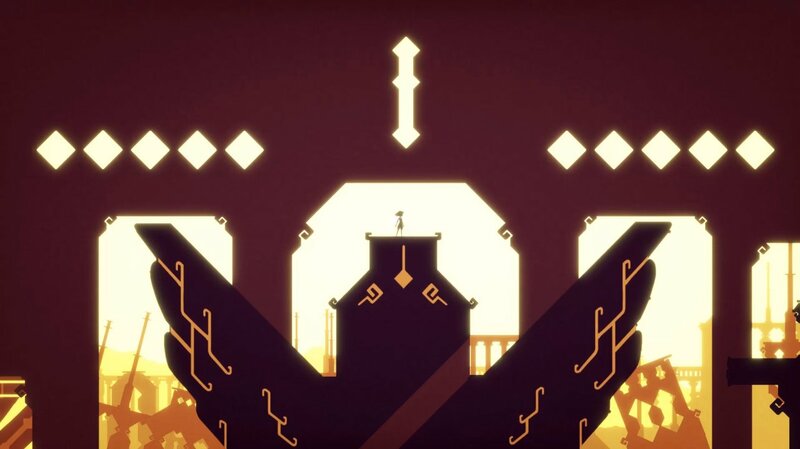 The King’s Bird is a momentum-driven, precision-platforming game that has players use aerial movements to dash, glide and flow, through a mysterious world. The game will be available on Xbox One, PS4, and Nintendo Switch for $20 USD. It first launched on PC last year. There are currently 0 members and 113 guests on the website right now. 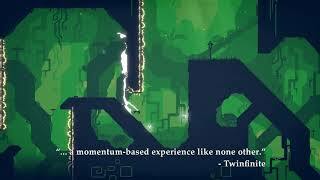 "Provides some thrills but never quite takes off"
The King's Bird (PC) is ranked #1073 out of 1434 total reviewed games. It is ranked #98 out of 146 games reviewed in 2018.